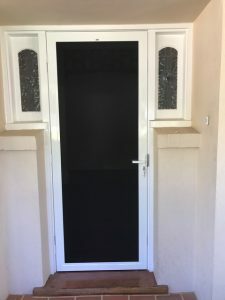 Security has become a top priority for homeowners, to protect and safeguard their family and possessions against the increase in forced entries into the home. 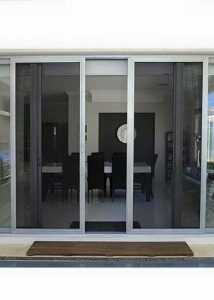 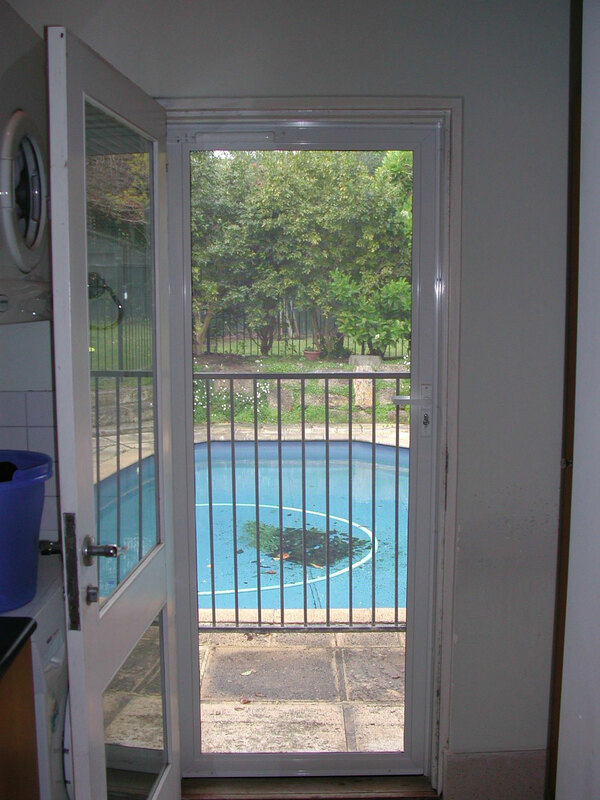 Our PROMESH and GRIDLOC security doors and window screens will make you feel like you have the security of a fortress, without compromising the warmth and comfort of your home. We will custom make the screens according to your specifications and colour choice. 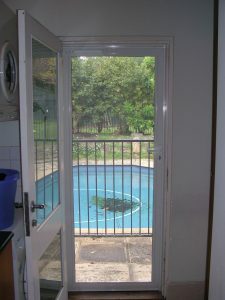 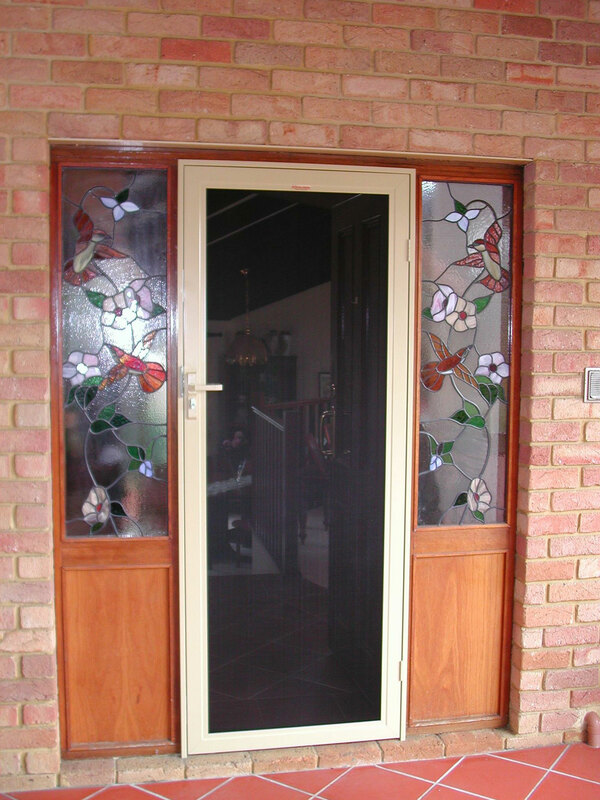 We can colour match all the door handles and hinges to create an overall complete classy finish to the screens. 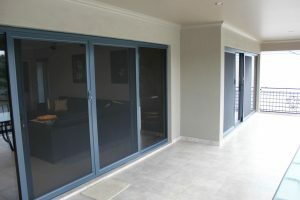 The frames are available in a wide range of colours and will also help to keep flies and mosquitoes out of your home.